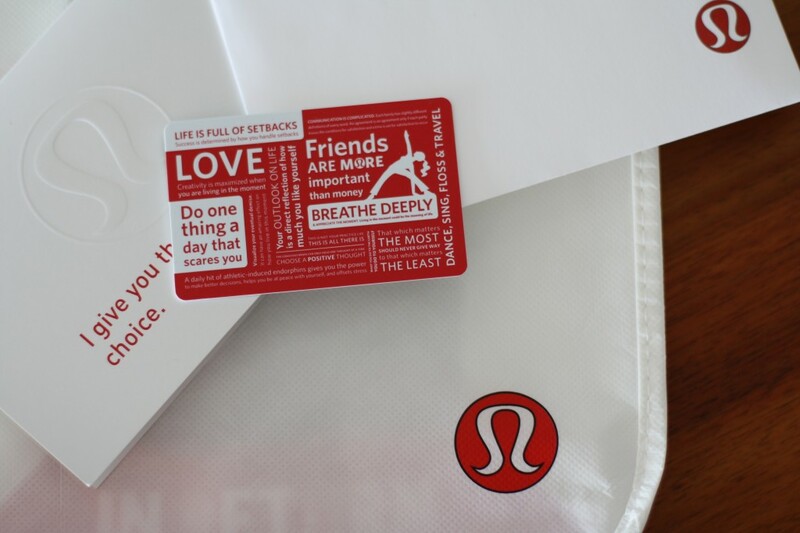 Fitness First & Lululemon Giveaway: We Have A Winner! Who or what motivates YOU to stay active, eat well, and make healthy choices? Lizzie S! Congratulations! Hopefully some new Lululemon gear and your Fitness First passes will help you further achieve your goals in 2014. Best of luck to you all in your health and fitness endeavours for the second half of 2014. Also, a very special thanks to Fitness First for their #changeforthebest campaign and partnership over that past 6 months. They are a company who isn’t afraid of making big changes to ensure health & fitness continue to stay fresh and fun for their members…definitely a great role model for us all. Hope you’re all having a wonderful weekend. I’ll be back with a post in the next couple of days! What Motivates YOU? A Lululemon & Fitness First Giveaway!